To help company secure important documents, Masyounger Vertical File Cabinet with quality lock system will be the wisest choice. 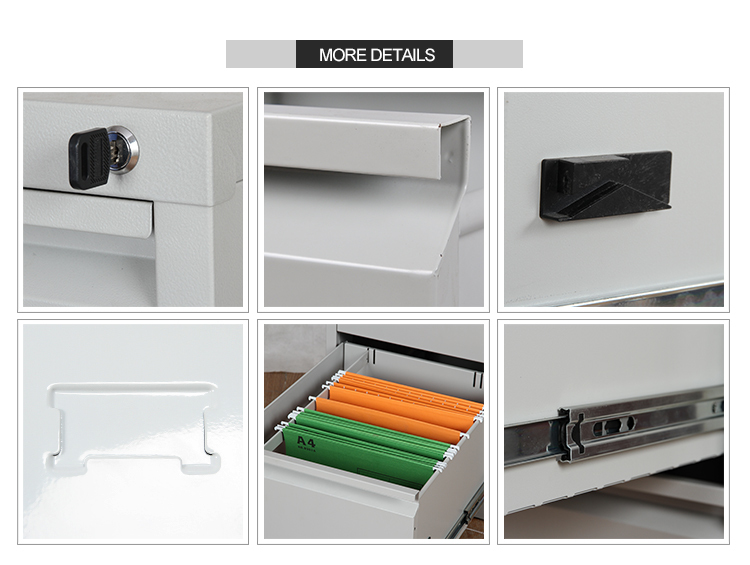 Within this Masyounger Filing Cabinet, a key could lock all drawers with the top drawer lock to secure files. Brown A4 File Cabinet with full width drawer pulls nicely keep office looking organized. 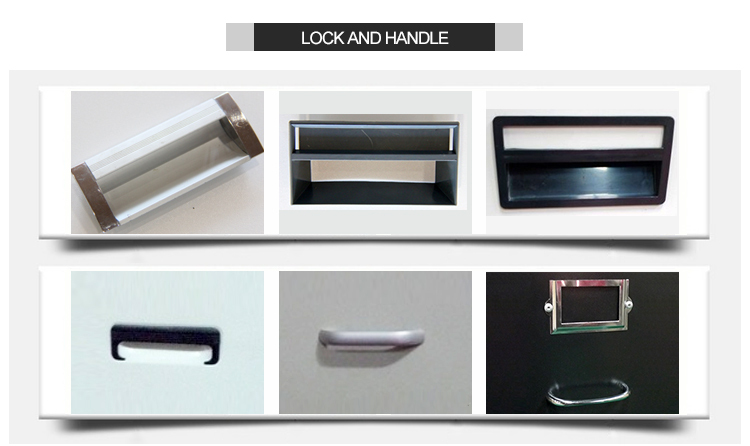 With black name card holder, files can be organized by name mark. 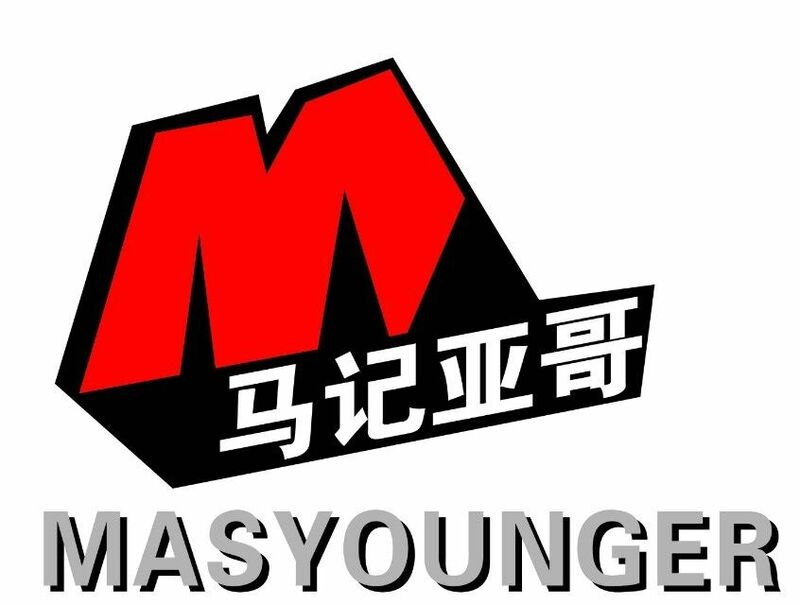 Masyounger Office Furniture prefer greener choice with its material, which contains 28% total recycled content with 16% postconsumer recycled content. Looking for ideal Brown Metal File Cabinet Manufacturer & supplier ? We have a wide selection at great prices to help you get creative. All the 3 Drawer File Cabinet Walmart are quality guaranteed. We are China Origin Factory of Amazon File Cabinet. If you have any question, please feel free to contact us.